Notes: ​Central London estate built in an area destroyed by the Blitz. 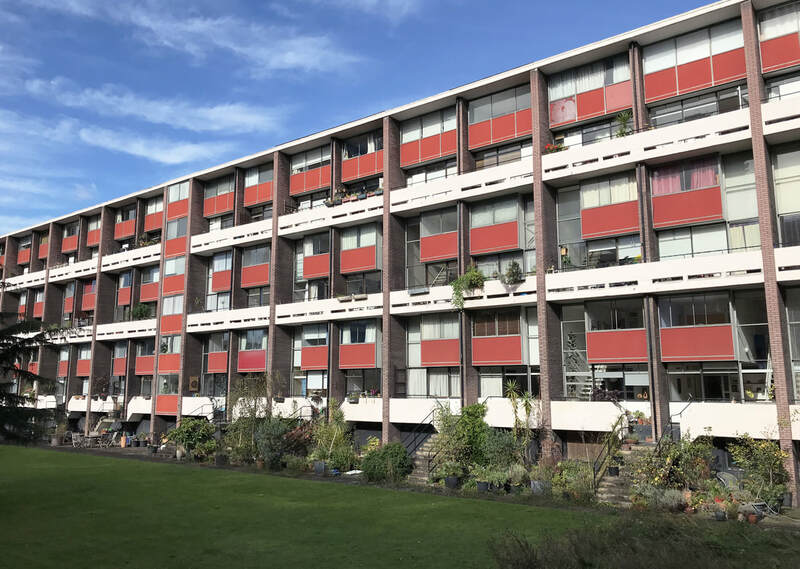 A competition was held to design a housing estate on this area, which as won by Geoffrey Powell, who then formed Chamberlin, Powell & Bon to complete the project. 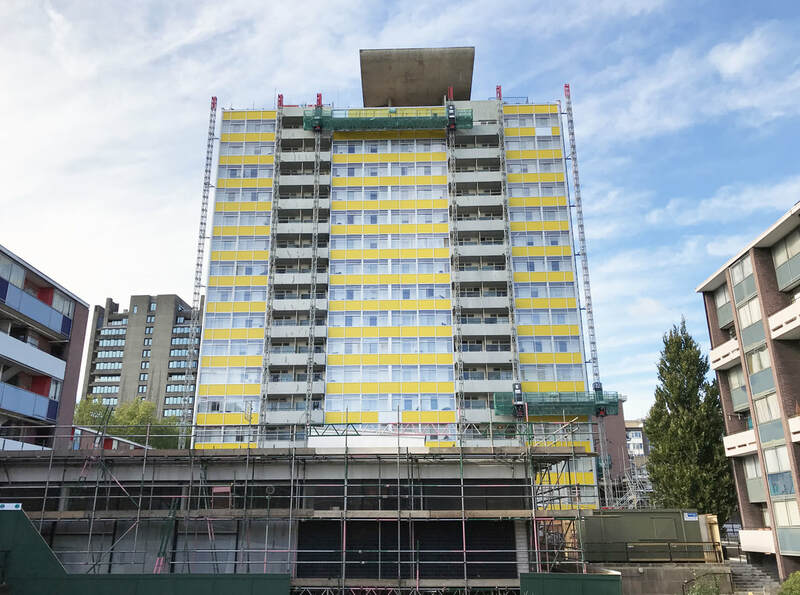 554 homes are spread over 8 slab blocks and a tower block, known as Great Arthur House.